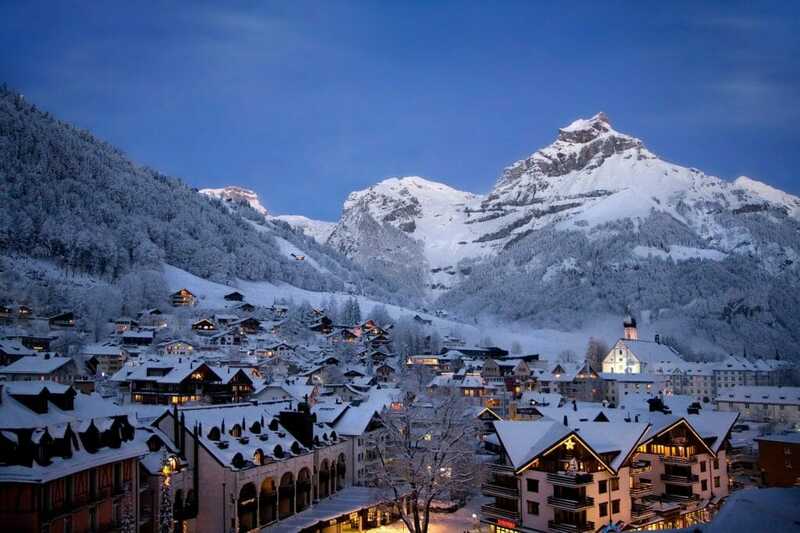 Engelberg is one of the quickest and easiest major ski resorts in Switzerland to reach, just a short hop from Zurich Airport. 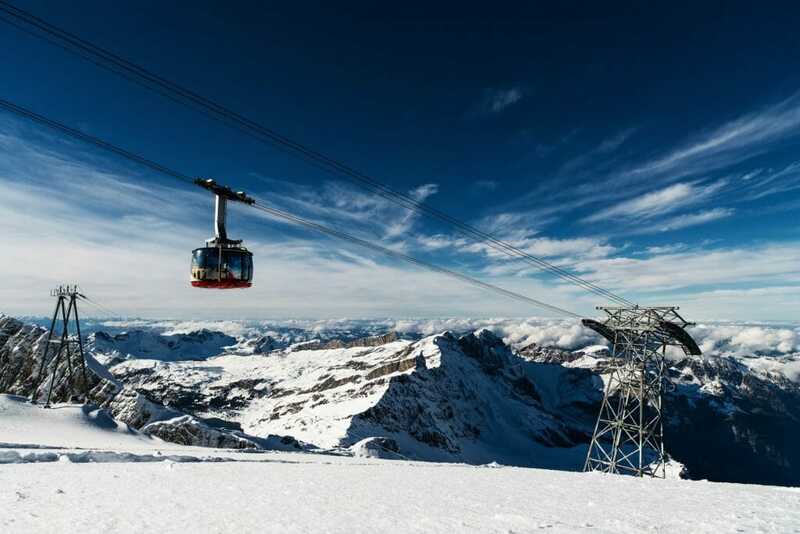 Famous for its freeriding, Engelberg also has 82km of fantastic groomed pistes over a massive vertical of nearly 2,000m, accessed by more than 20 fast, state-of-the-art lifts including the remarkable revolving Rotair cable car. The magnificent 12km run from the top to the bottom of the slopes is one of the longest in the world. Take the gondola lift up to Trübsee on a Saturday night and you can have fun tubing, snowshoe walking or winter hiking by night then enjoy pizza from a wood-fired oven and a good glass of wine in Italian restaurant Lago Torbido after your exertions. All you need is your ski pass. Located 3,020m up, the Chocolate Shop located on the third floor of the TITLIS peak station lets you choose from over 300 of your favourite sorts of chocolate, or you can put together your own selection of sweets. 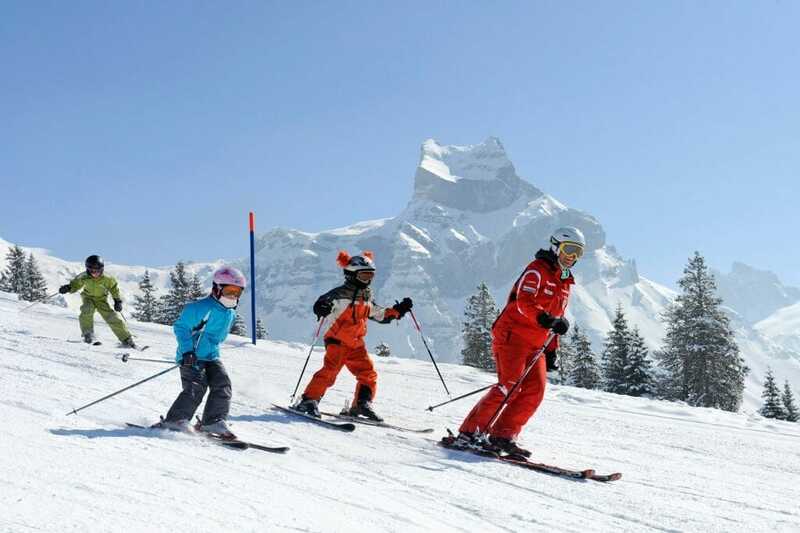 The Brunni ski area celebrates 75 years in operation this winter. It has offered night skiing for many years and this continues on selected Friday and Saturday nights in January and February. Brunni now operates a solar power plant on Ristis (1,600 m) with panels spread over 150m2, which produces as much electricity per year as the artificial snowmaking system on Brunni consumes.